Large Savoyard house 140m2) facing south, in a very quiet environment, fully renovated with large fully equipped kitchen and dining room; large lounge ; 3 rooms . ; Separate WC; bathroom with shower and bath; terrace, collective garden and private parking. A semi-detached apartment is occupied by the person in charge of your home. 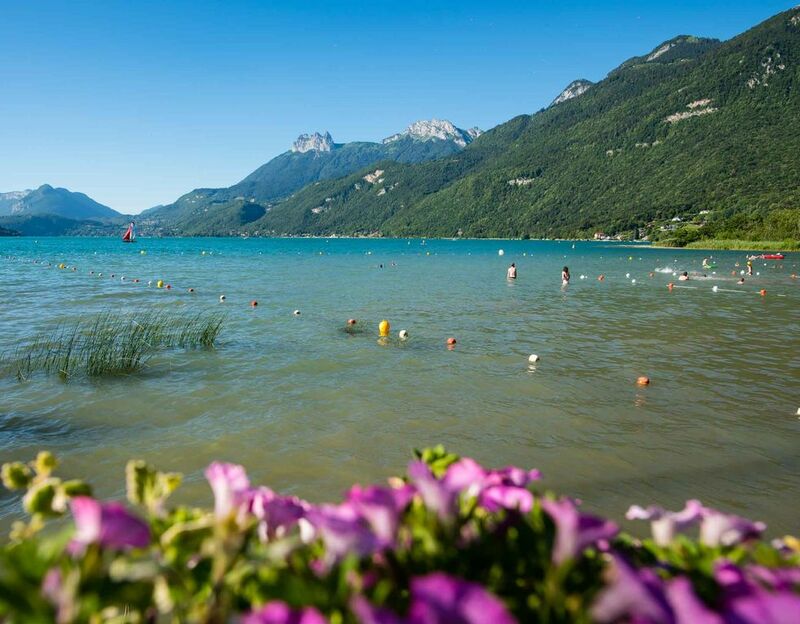 It is located at the end of Lake Annecy in the hamlet of Chevilly Lathuile (near Doussard). Beach, bike path along the Lake and hiking 5 minutes.